This post has taken me sometime to pen down. Getting back into corporate life hasn’t been easy. There’s just been no time. If I was fortunate like the many others of my generation who are avid trekkers and climbers, the posts would have been far frequent. So do excuse the delayed reporting. 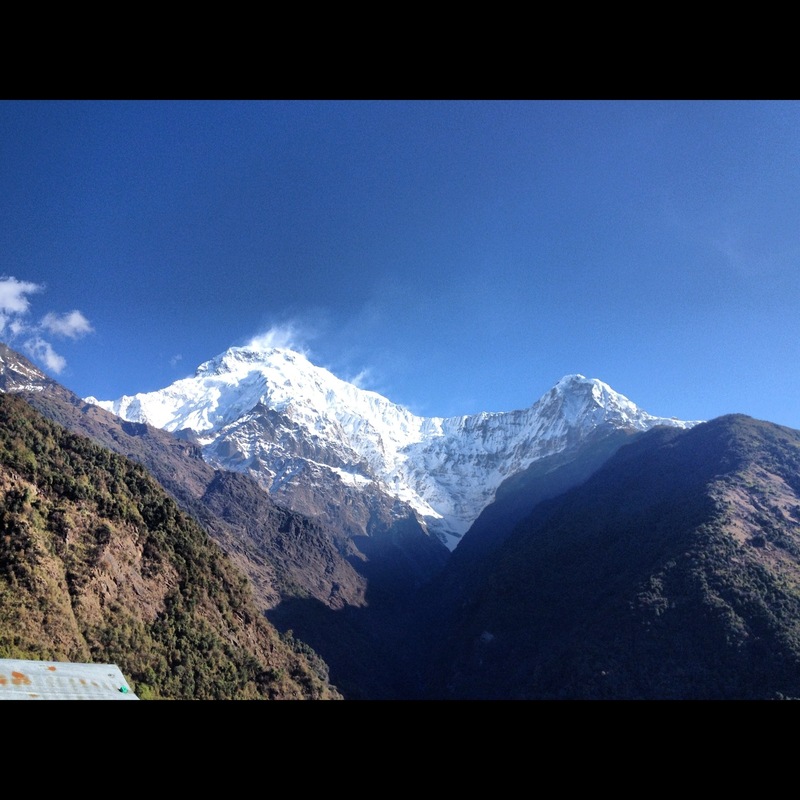 Annapurna was by far the greatest adventure I have had and I’d recommend it to everyone willing to experience it. It surpassed all expectations and turned out even bigger and grander than the Everest and Kanchenjunga base camp journeys. This was due to the sheer scale and the expanse of the varied terrains I walked through. From barren and arid terrains of what you’d find in Tibet and Mongolia to sub-tropical jungles akin to the ones found in South America, I walked them all. Sometimes in persistent and irritating rain. At times in knee deep snow without gaiters with the soft snow creeping inside the shoes and socks. At times looking up and beyond whilst walking the avalanche prone valleys. And at others, ascending the high passes and and steep descents on the Circuit and Base Camp Annapurna trails. I couldn’t have asked for more. In total, I’d reckon I would have walked anywhere in excess of 500 kms over 19 days. While I know I will up the ante on my experiences as I plan and schedule many other Himalayan journeys in the immediate future, tonight I stop to reflect on how it all started. It was a sunny afternoon on the 2nd floor balcony of a rather concrete and insipid hotel in the second largest city of Nepal; Pokhara. 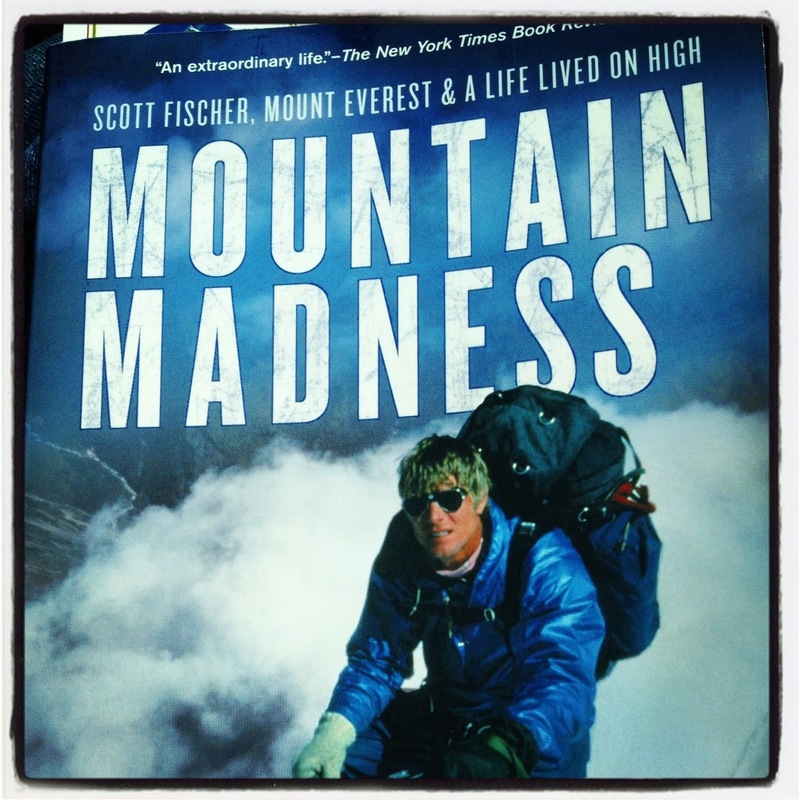 I was busy reading Scott Fischer’s biography, Mountain Madness. 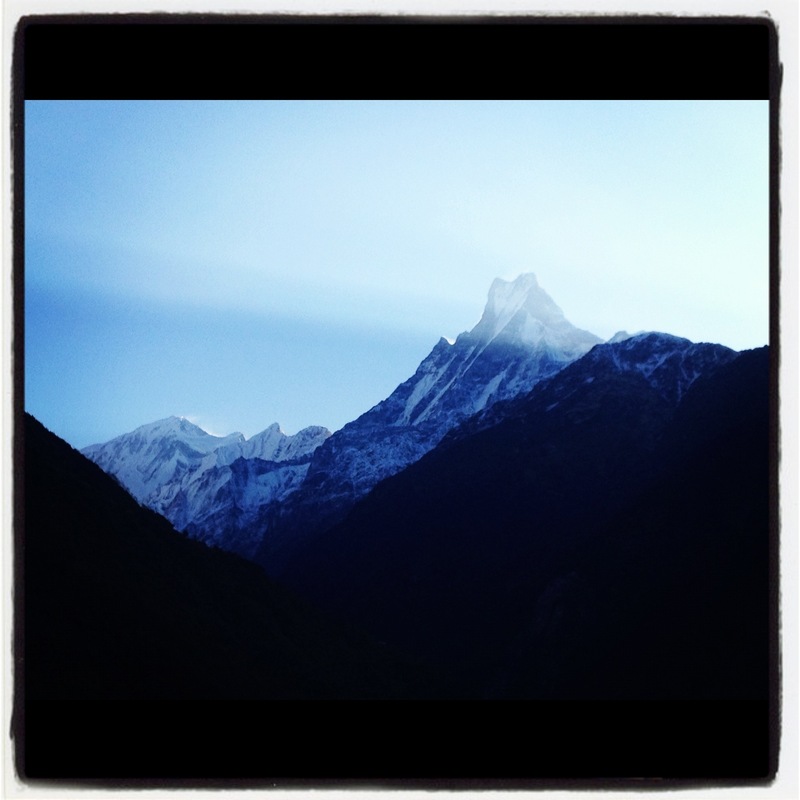 I had also just returned after completing two arduous back to back trips from the Annapurnas. The body and mind felt fuzzy with a heady mix of varied emotions. Elation, peace, exhaustion, a sense of restlessness, thoughts of my next Himalayan goal and journey, thoughts of my wife Sumona and son Shayon back home in India whom I hadn’t seen for over 3 weeks, Scott’s ambition to scale Everest and be successful in his outdoor adventure business and so many others. In the distance the mountainous Pokhara skyline also became an interesting ingredient in the cocktail. I may have been 7 or maybe 9 years old. I was reading Herge’s Tintin in Tibet. The comic book fascinated me. It introduced me to Nepal and to Tibet later on. Strange countries of the high mountains, the sturdy and brave Sherpas, the Tibetan monks and Llamas, the monasteries amongst others. I wondered what it would take me to be part of what Tintin was going through. The concept of adventure was new to me. The snow clad mountains, the massive peaks were an even bigger draw. I introduced myself to the term crevasse as Tintin fell into one and the sherpa Tharkey rescued him. Climbing sheer rock faces, using fixed ropes, rappelling, carabiners, crampons, ice axes, it was a fascinating education alright. And, let’s not forget Mr. Yeti, which Reinhold Messner, earth’s greatest mountaineer attempted to find and Tintin had an adventurous encounter with. 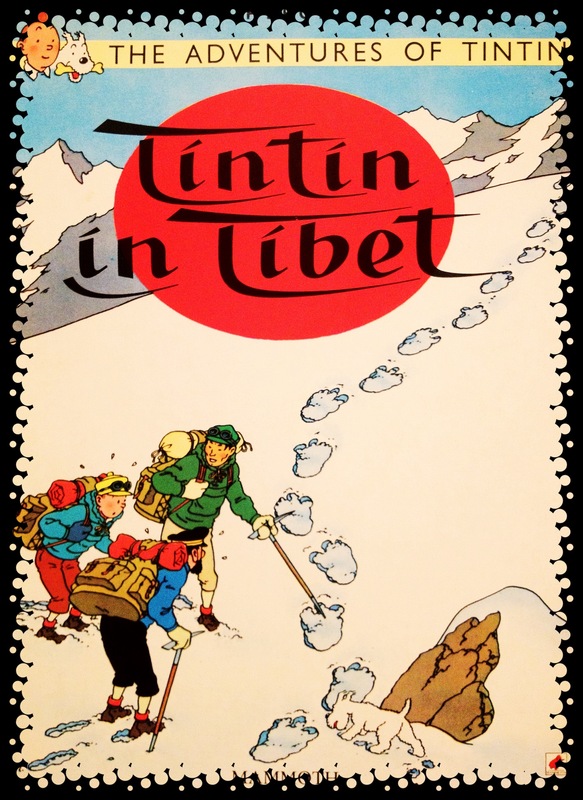 Tintin in Tibet became one of the favourites amongst all the titles and the more I read it, the more the Himalayas became strongly entrenched in my sub-conscience. But ofcourse it’s significance would be discovered much later. Moving on, in school the program D.E.A.S introduced me to the outdoors and the wilderness. I loved being where I was. It suited me. What was something they called home? I hated going back. The great wide open had a tremendous appeal to the senses. We were made to write daily logs capturing our experiences. I still possess those diaries. And sometimes, when I turn the pages, memories flood in. Writing too, it seems started early. Cut to the summer of 1999 when I went up Jungfrau and found myself surrounded by icy peaks and the Alps. The dazzling terrain which reflected the sun all around me, experiencing the heat and the cold together, squinting hard at each peak, the multiple ridges, ski trails, et all, I was left speechless. But I still didn’t realise, this was perhaps my calling. Then in 2003, Jayesh Morvankar, of Odati Adventures and I crossed paths. I guess it was destined. He was an ex-colleague, a friend, and a batch mate and was attempting a 20k high summit of a mountain in Ladakh called Stok Kangri. I backed myself to achieve it and signed up for the journey. It was my first venture into the Himalayas. I had to be part of it. It was a big group. 19 of us. However the excitement of it all got to me. I was foolish as well. And I failed on all fronts. 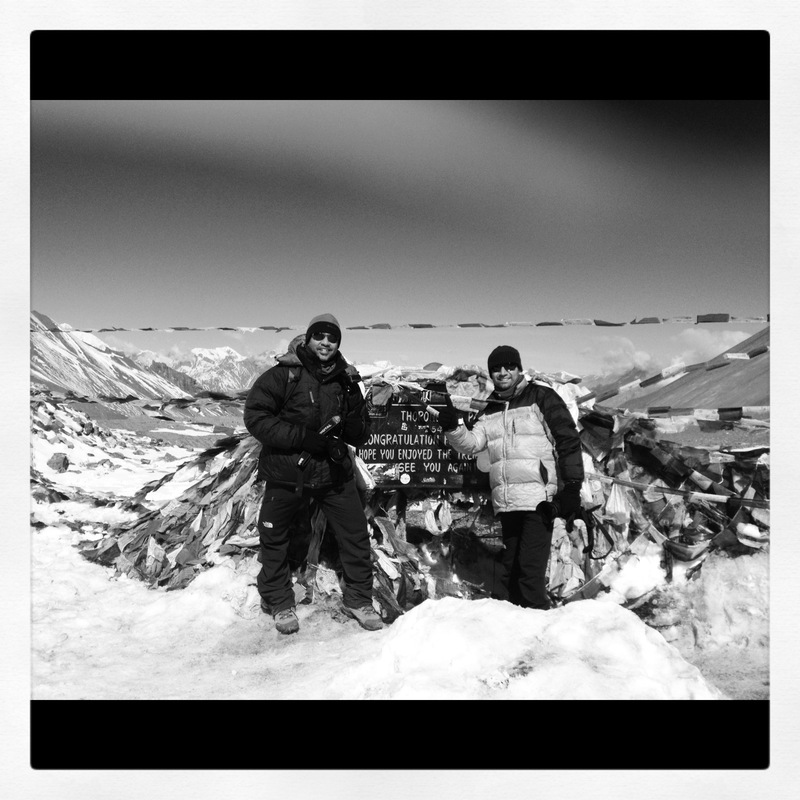 The ego kicked in as I was unceremoniously asked to leave base camp Stok Kangri and return to Leh. Which I did and ofcourse it was the only thing to do and a smart one at that. I was hit by AMS and the Diamox just hadn’t helped. In all, a big disaster. But the addiction which were the mountains were there to stay. I knew then, this is what I wanted to do and I had all the time at my disposal. Visit the world’s most important mountains, attempt a few summits if possible, go on one adventure after another. However after having accounted for professional and personal duties. A word on Jayesh here. He has been a big motivation for many I know. To chase a dream, launch an outdoor adventure company, persevere through many odds, sacrifice personal and possibly family time too, I am sure it’s been tough but equally worthwhile. I thank him for opening a window to life. Without his introduction to the Himalayas, all that I have done today (which isn’t enough) wouldn’t have happened. Here’s looking at you mate! And from hereon, I walk my path and hope one day our paths cross like they once did as our dreams and ambitions are very similar. 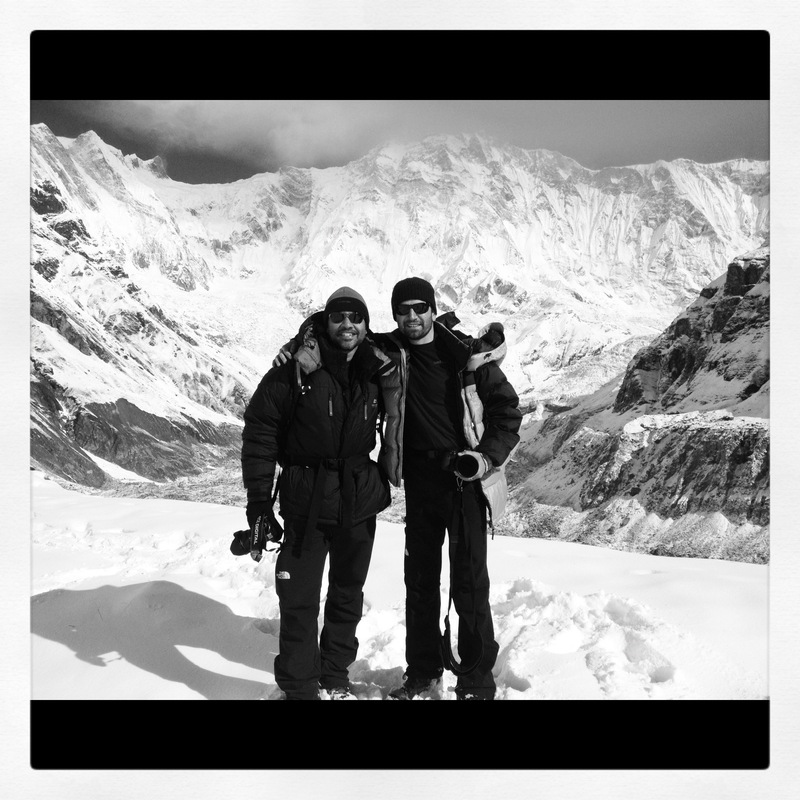 Much later, I proceeded and launched my website 18 Days, with spectacular photographs of the Everest Base Camp journey, write ups, interviews, ebook and the works. I was proud of what I had done, where I had gone, all that I had seen and experienced. From being a concept website which aimed at celebrating outdoor travel, the mountains, and inspiring aspiring first timers, 18 Days soon became a destination website for all things adventure. Rafting, Treks, Climbs, Mountain Biking, Road Journeys etc. were all on offer. But the business changed direction and soon the website evolved into a personal one. One that would capture the numerous Himalayan adventures I would embark on. That’s where I am at present and so are you. www.debolinsen.in. 2 Responses to How It All Began…..